The above image was first published in The Garden Media Guild magazine (Winter 2016 edition) and was taken at the Garden Media Awards at The Savoy Hotel, London. In the midst of getting garden projects completed for the year end I had been somewhat remiss in posting it here and as some may have gathered the news that I am a full GMG member. 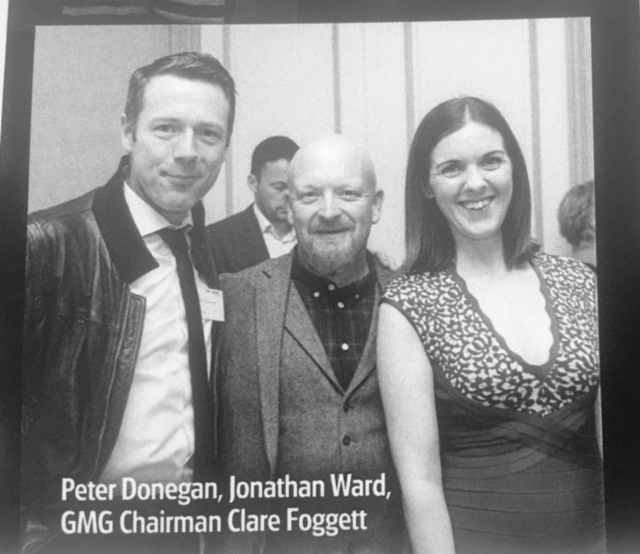 Pictured alongside me good friend and genius photographer Jonathan Ward and Clare Foggett, Editor The English Garden and GMG Chairman.